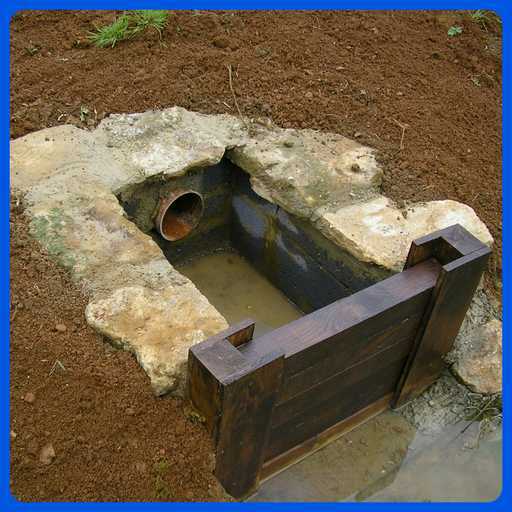 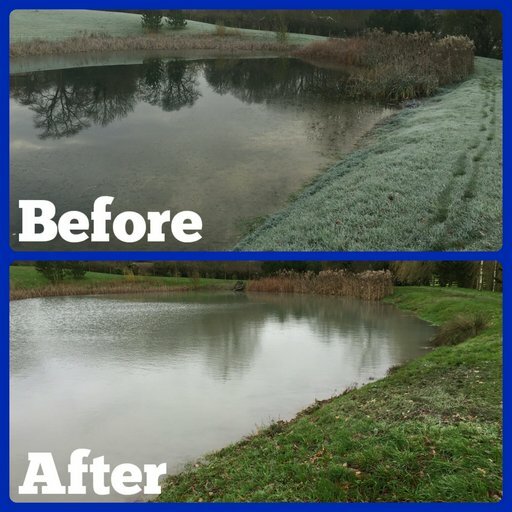 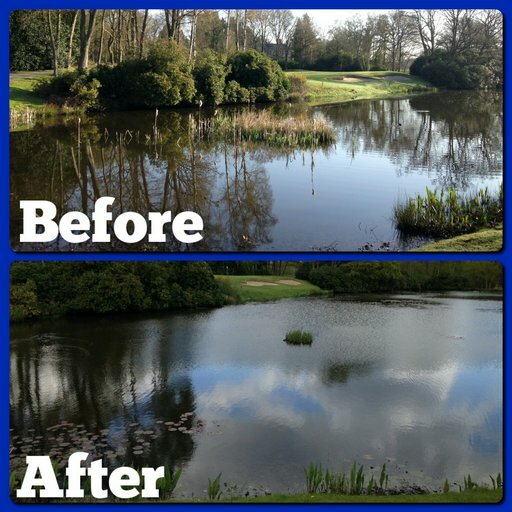 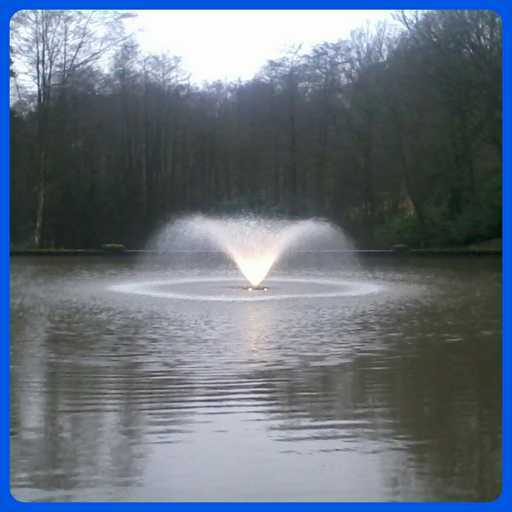 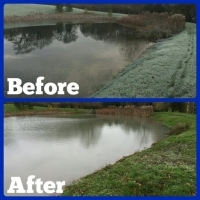 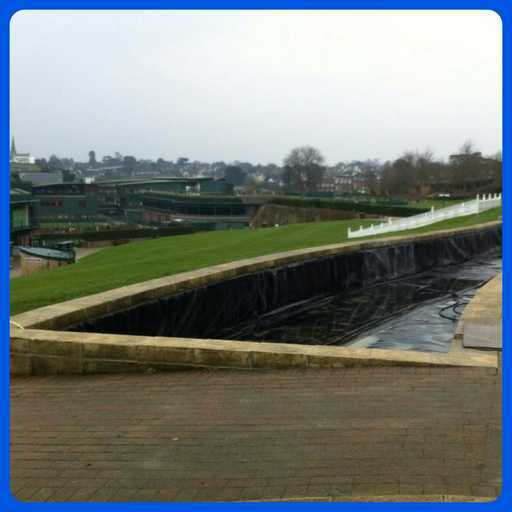 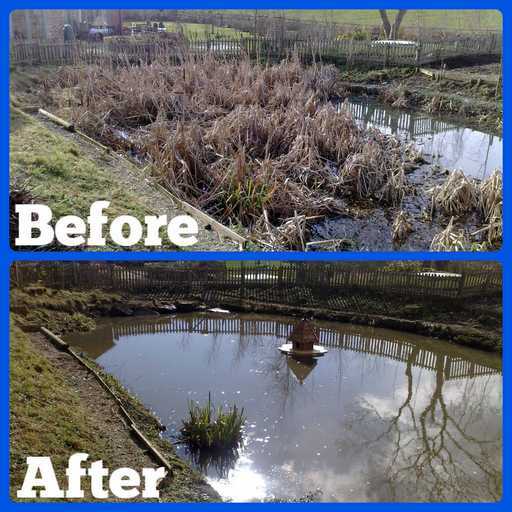 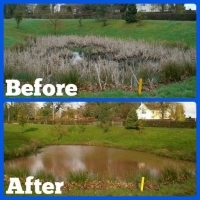 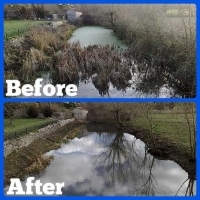 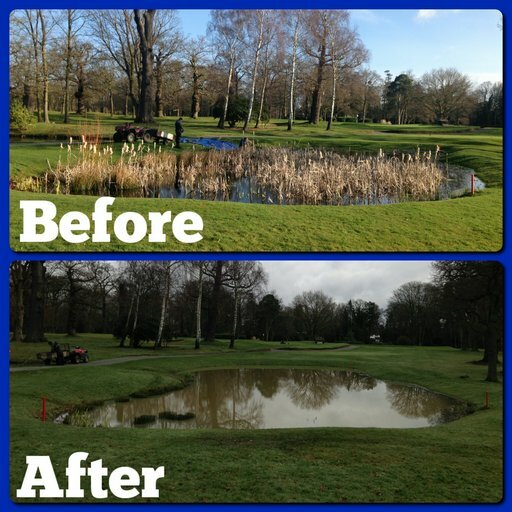 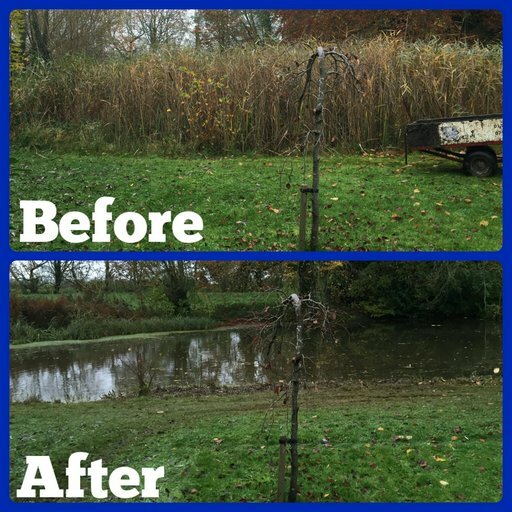 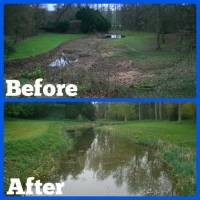 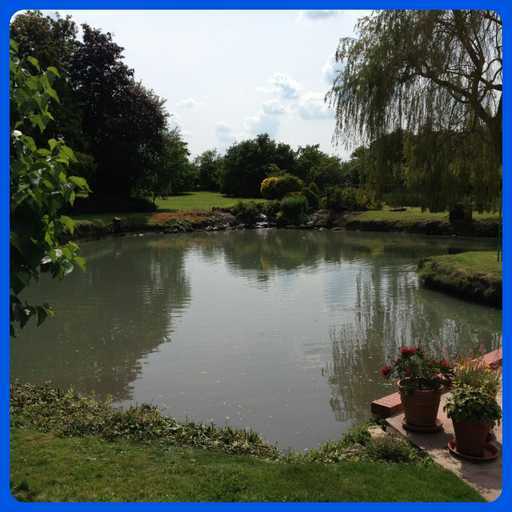 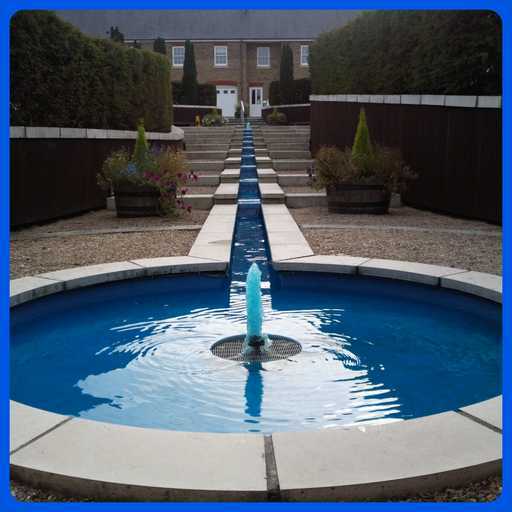 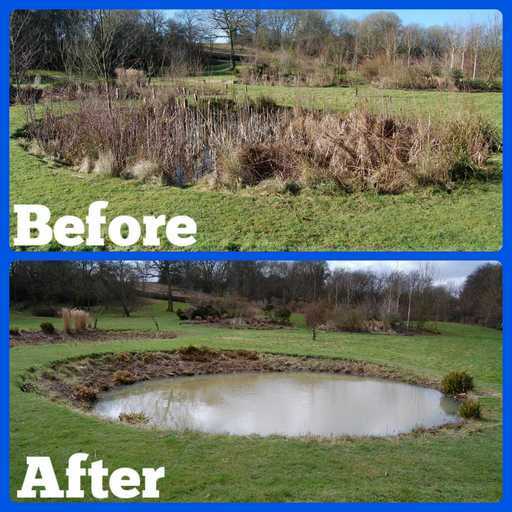 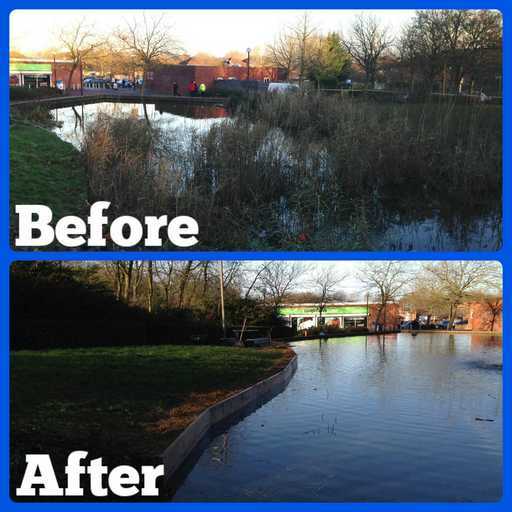 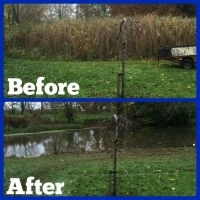 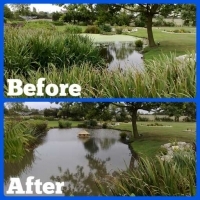 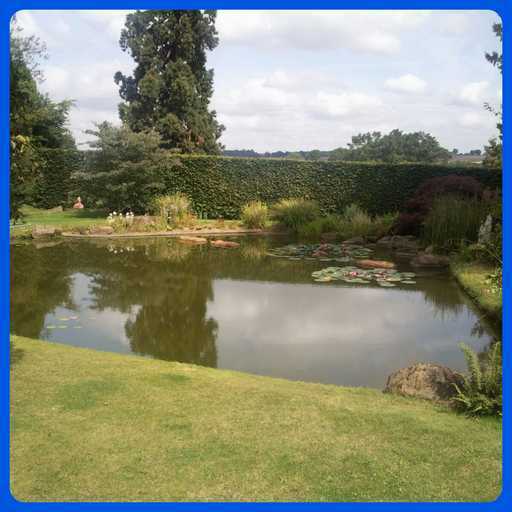 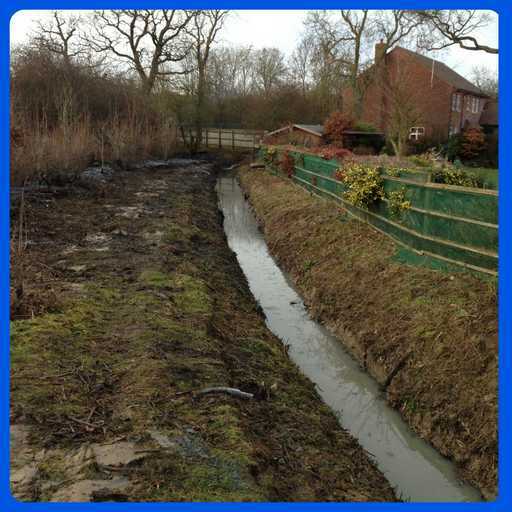 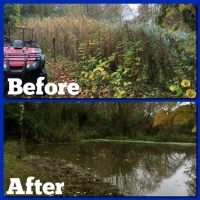 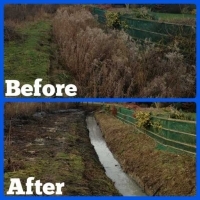 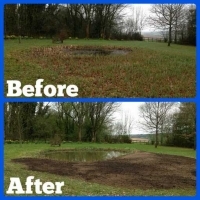 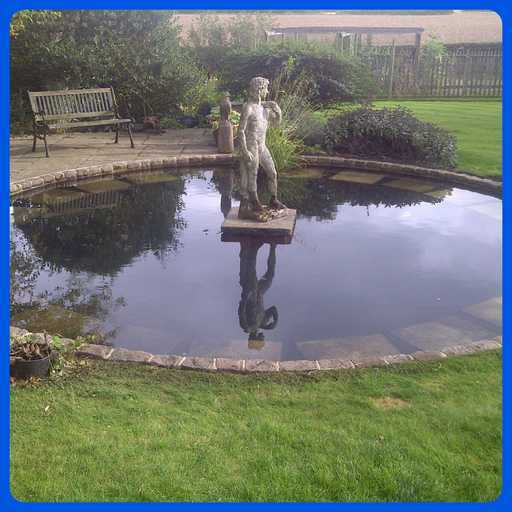 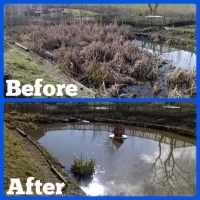 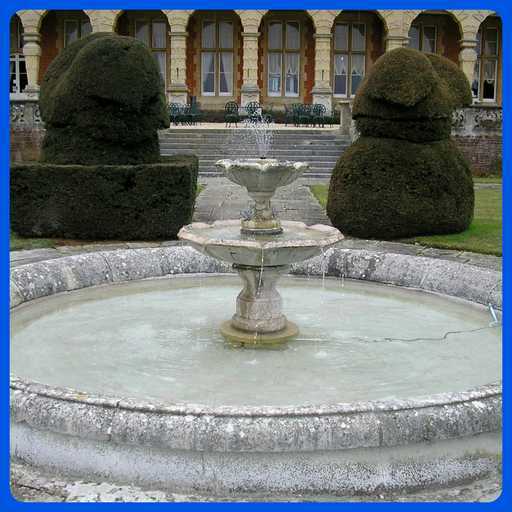 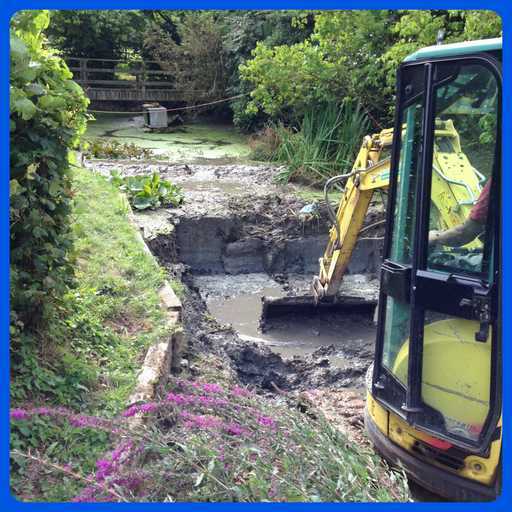 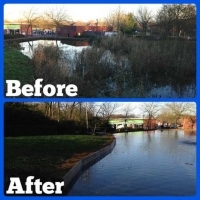 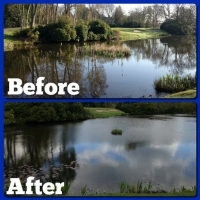 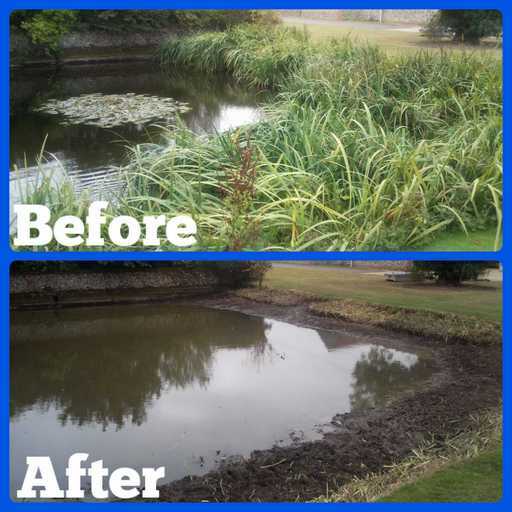 Here is a selection of emergent plant removal work we have undertaken. 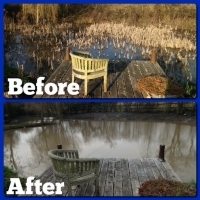 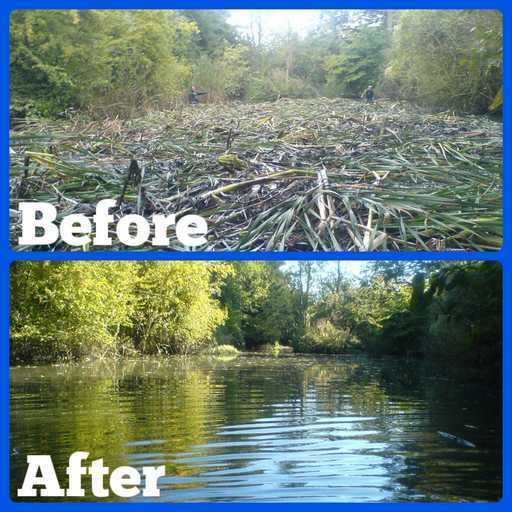 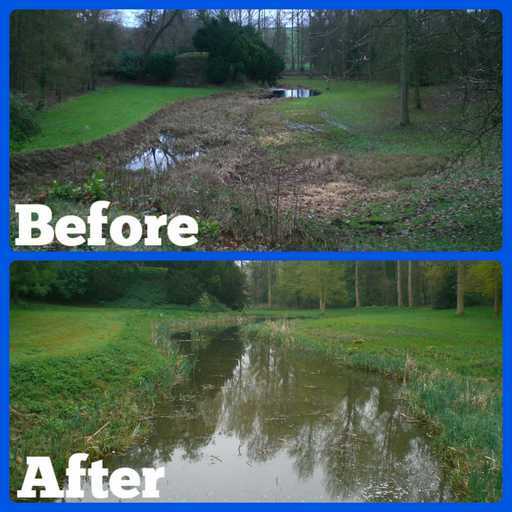 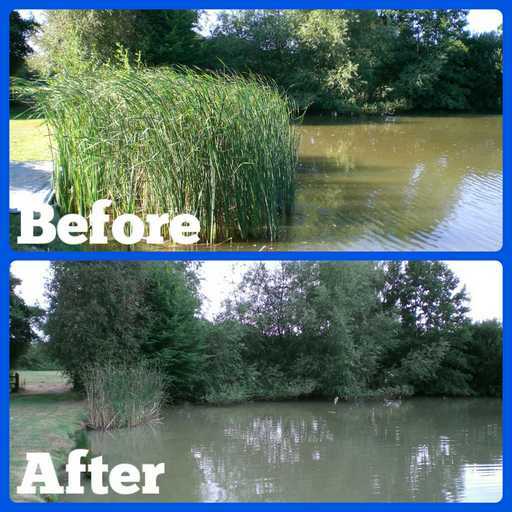 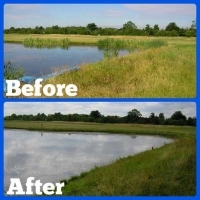 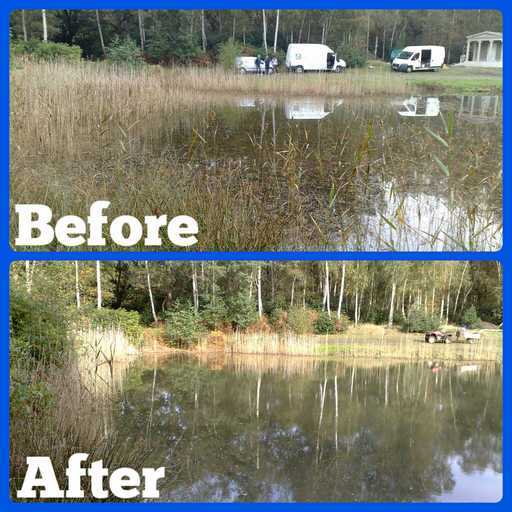 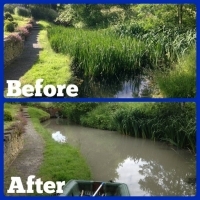 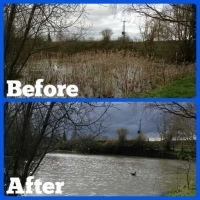 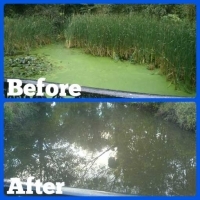 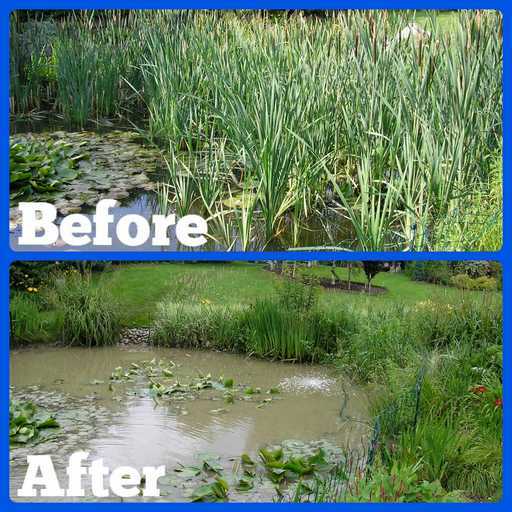 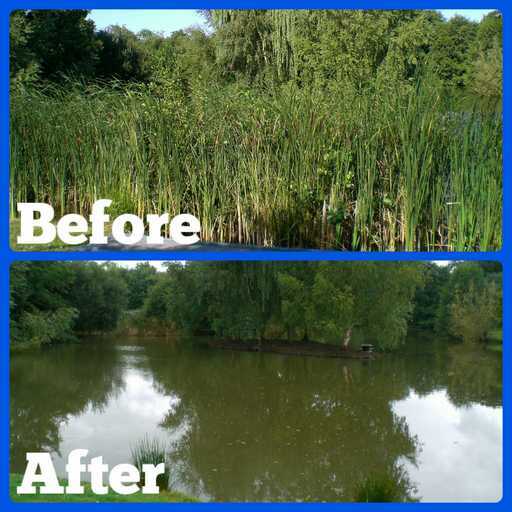 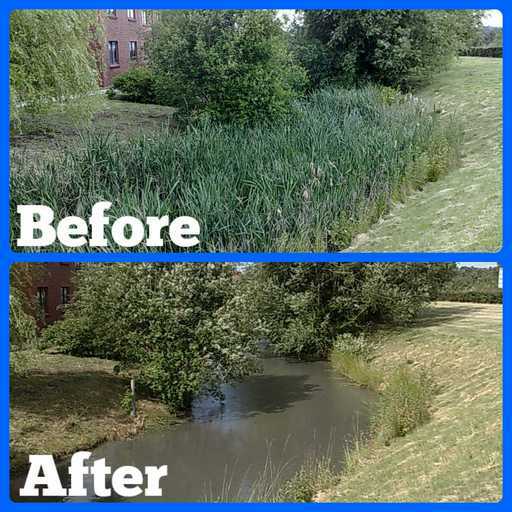 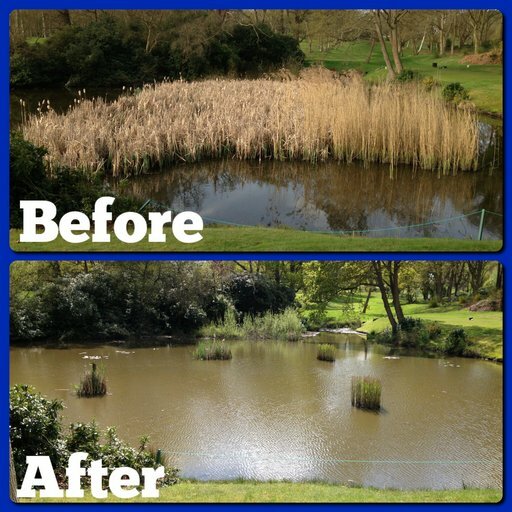 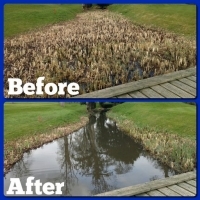 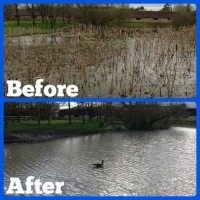 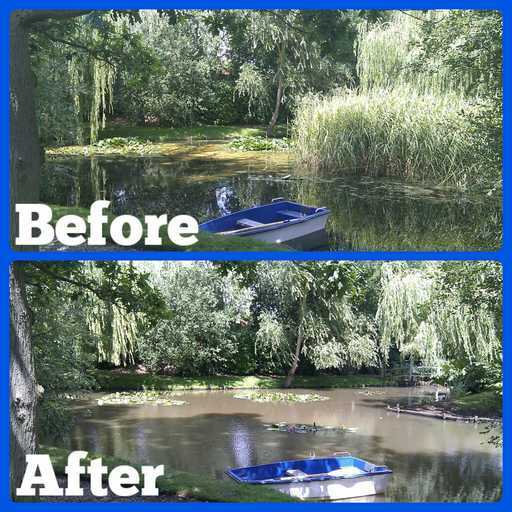 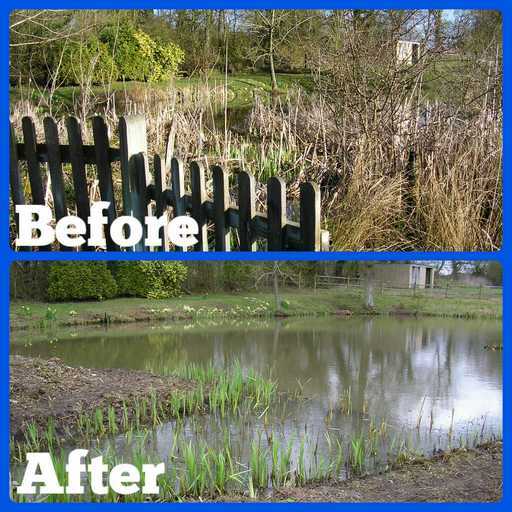 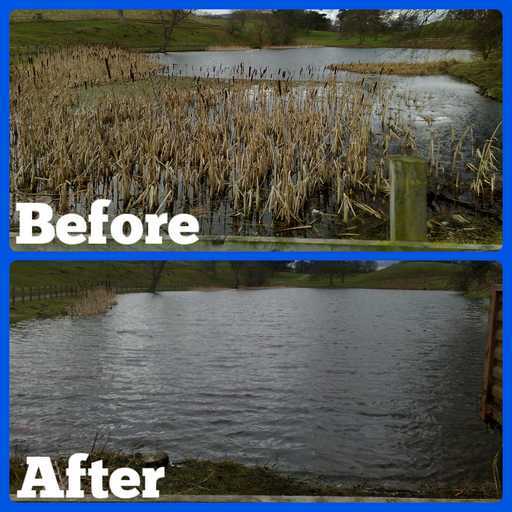 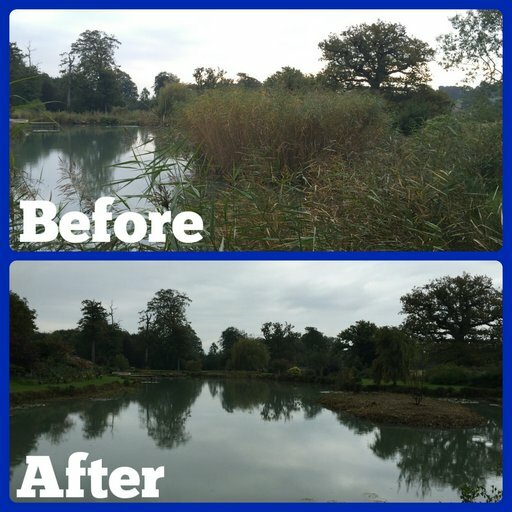 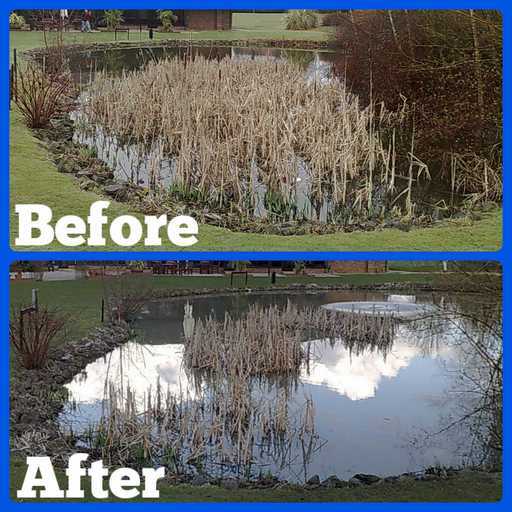 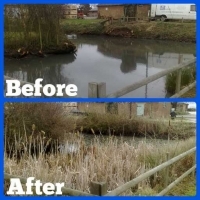 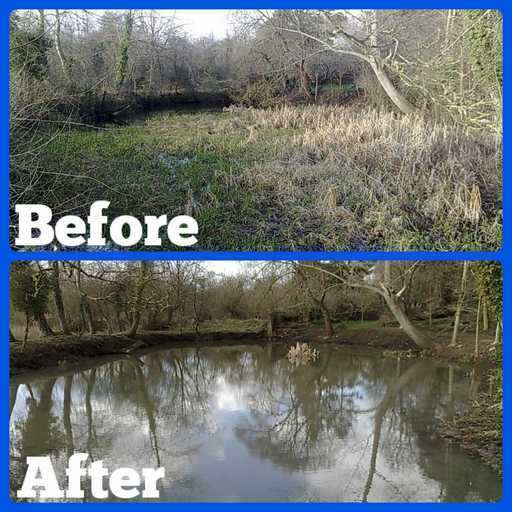 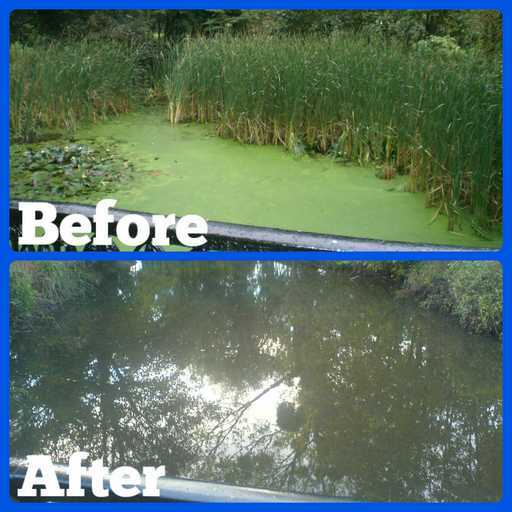 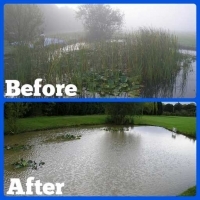 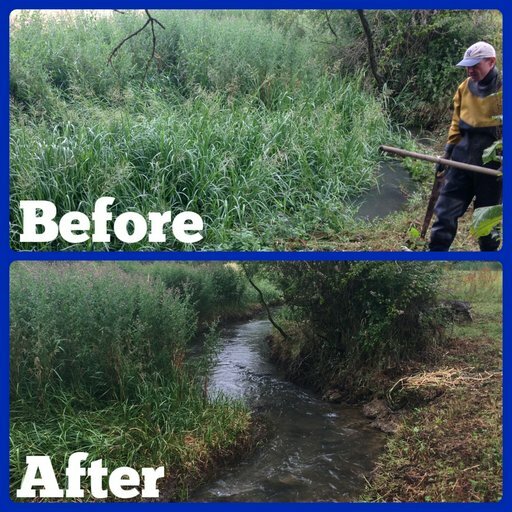 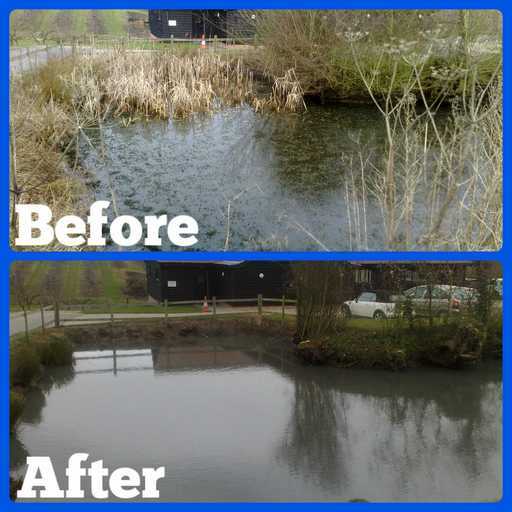 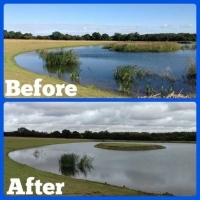 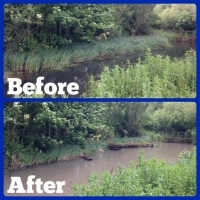 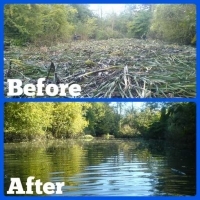 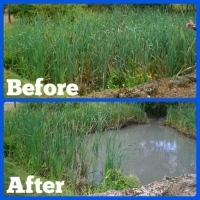 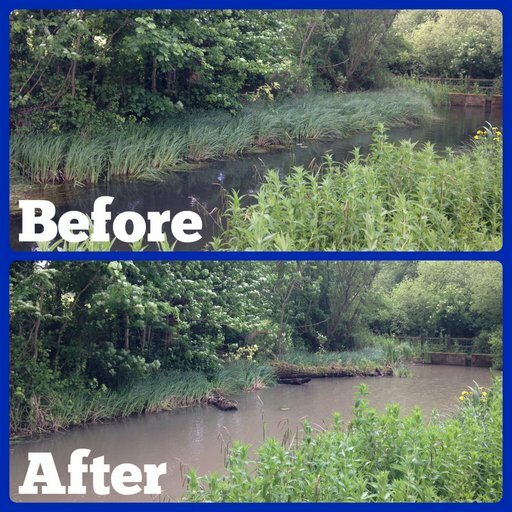 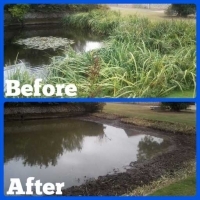 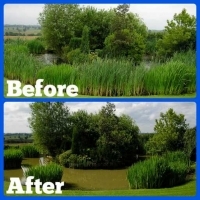 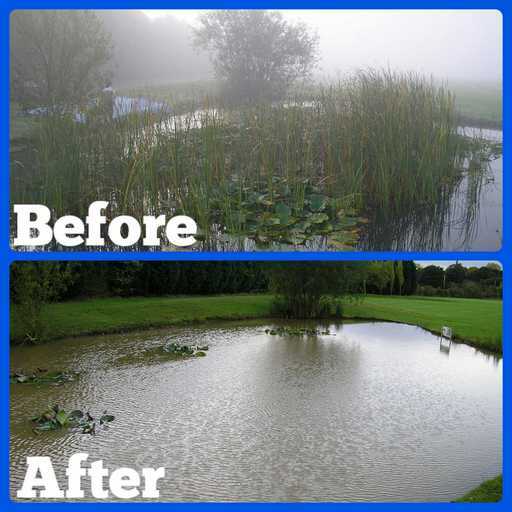 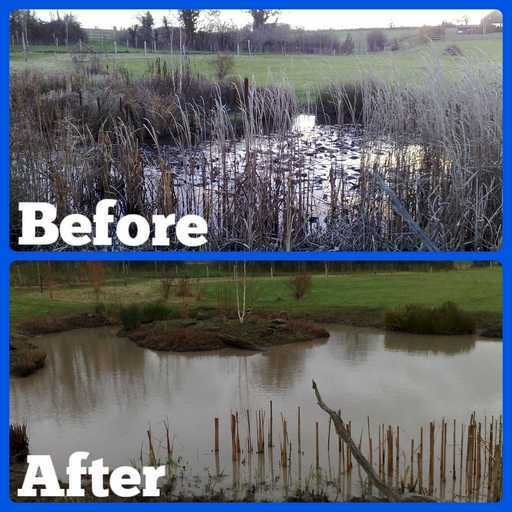 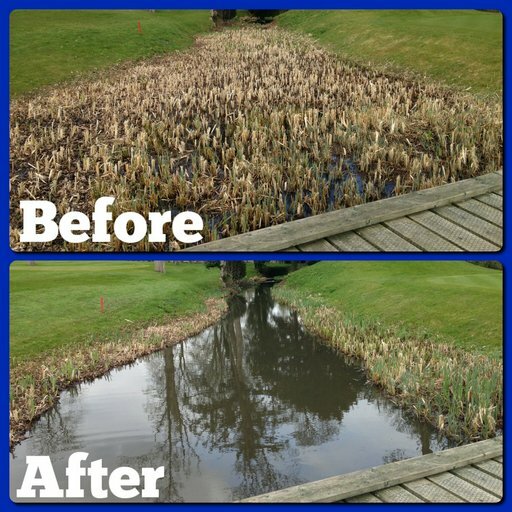 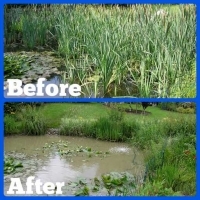 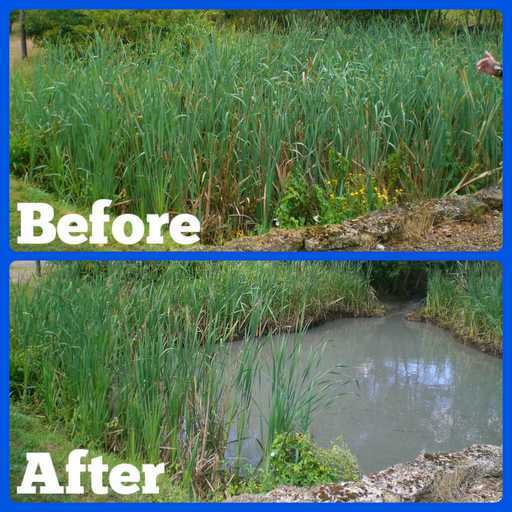 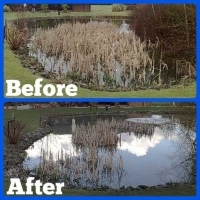 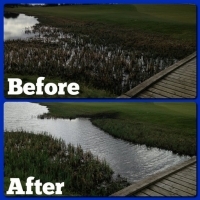 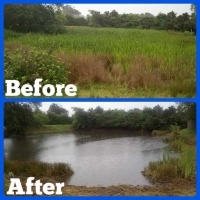 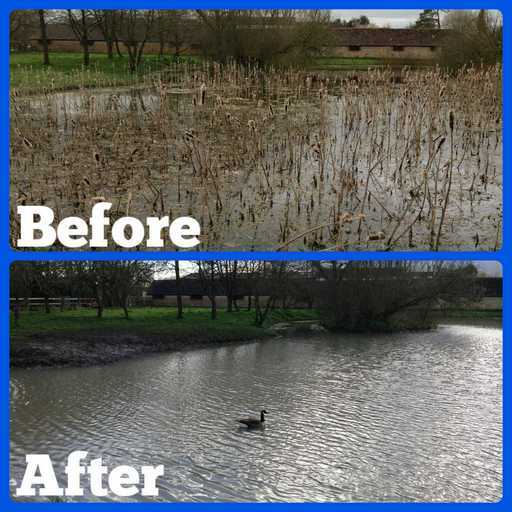 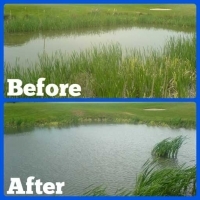 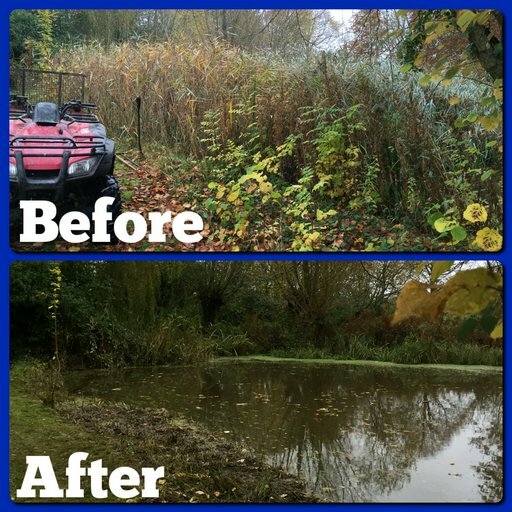 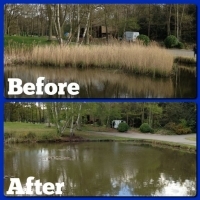 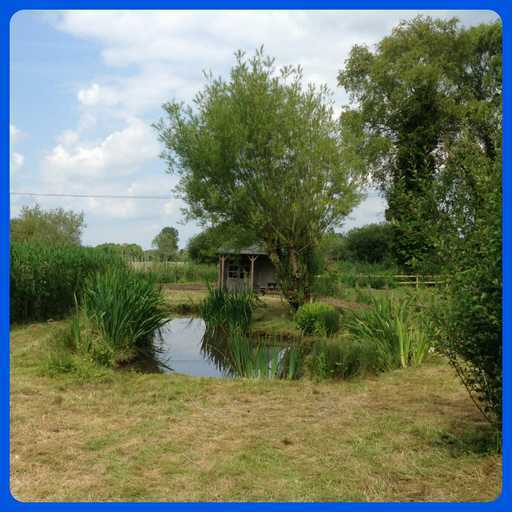 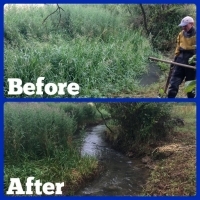 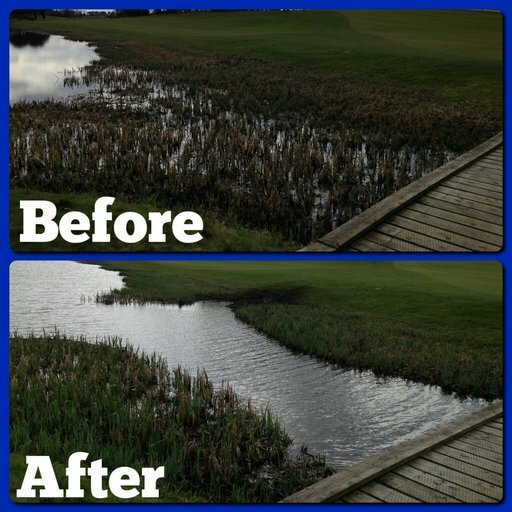 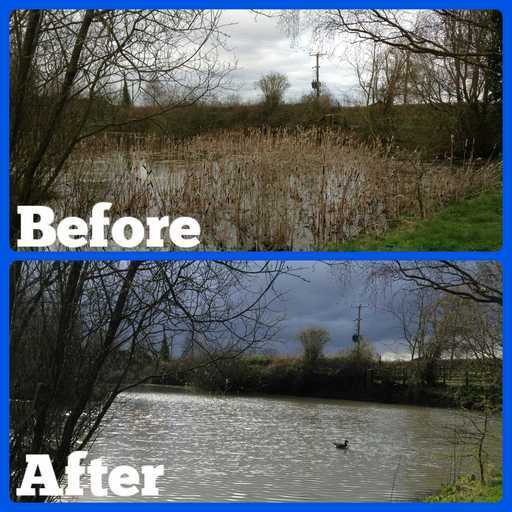 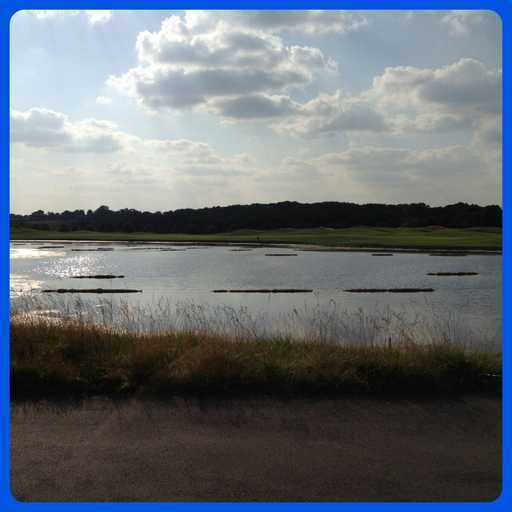 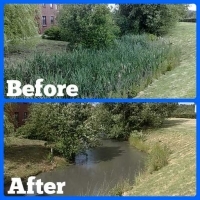 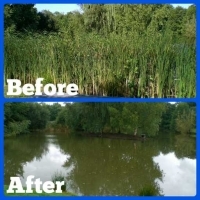 Our most common examples are the removal of Bulrush, Flag Irises and Norfolk Reeds. 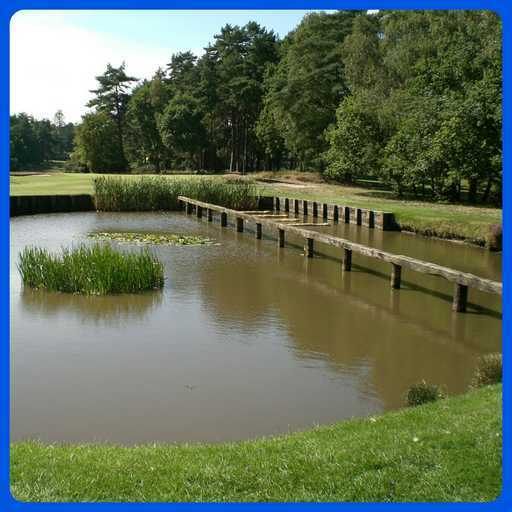 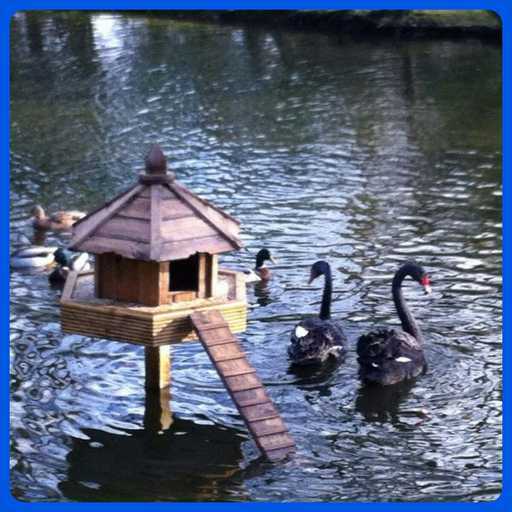 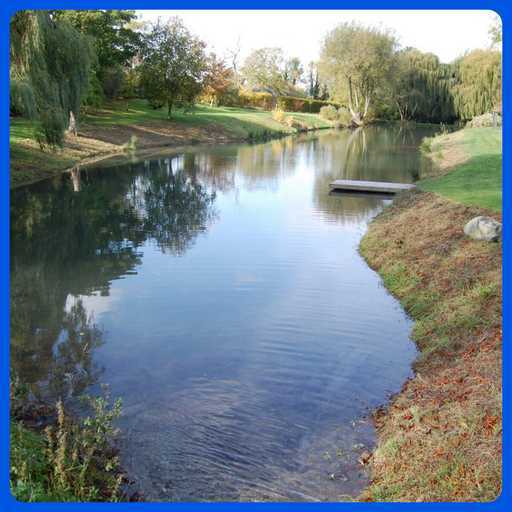 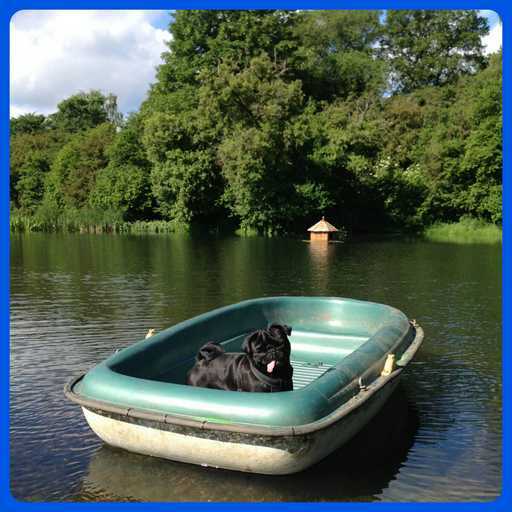 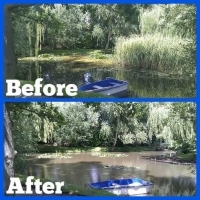 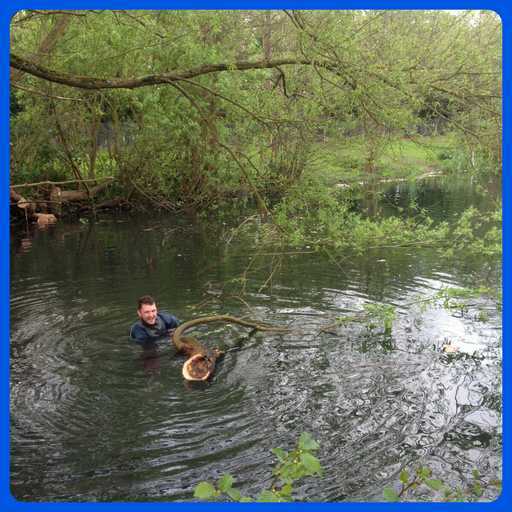 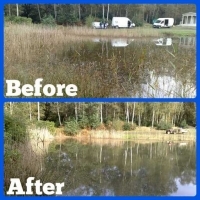 In most cases only partial clearance is required but in some cases our clients require total removal of a particular species as it can be very invasive in certain environments.